Discover the latest shoes in the streets of Nairobi.Whether you are looking for girls shoes, men shoes and kids shoes for all ages.I keep saying Nairobi is a vibrant world of ecommerce and it is an upcoming super economy.I did my research and below is a list of the best online shops to buy both men shoes and ladies shoes at a very affordable price. Pigiame is an online directory where sellers post their products online. From my research their products are quite classy and affordable from the few vendors that I interacted with. Discover the latest women high heels shoes. Discover the latest men leather shoes in Nairobi Kenya. Find kids shoes and all shoes at the best and affordable prices. You can get shoes of all sizes. With Pigiame there is an option for online purchase and a very fantastic delivery service. Citywalk is fashion website which sells men shoes, women shoes and kids shoes. They have quite number outlets in Nairobi city. I have been getting a lot of inquiries on where men can get good quality, stylish and affordable shoes in Kenya. I can therefore recommend such a website because they have quite a number of shoes and they carry all kind of sizes. They are very affordable again and they have a fantastic refund policy. Offer online collection of best shoes in Nairobi and Mombasa. They offer a vendor platform where sellers can post their products and then they get calls. They have all manner of shoes for example boots, oxford and casual shoes.I cannot recommend because of trust issues.I am not sure of their price affordability because it is some sort of online directory. Bata shoe is probably the only factory which manufactures shoes. They have original shoes though very expensive. They sell both women and men shoes. They are very good in concentrating on leather shoes and it is funny how they have managed to survive the Kenyan environment. They are the leaders in the shoe industry. Do you remember tuffees?Those leather shoes that we wore when we joined High school. They were really durable and lovely. This is the multinational. They have branches in all money of places in Africa. In Kenya the offer a vendor platform which allows sellers to list online. They have a number of branches in CBD and they have an headquarters in Nairobi. Discover trendy sneakers for men and best high heels for women. Their products are quite affordable and they have a very good refund policy. Their customer service is fantastic. Wide shoe collection I can say it is the best online shoe website that is focusing on majorly ladies shoes. It also carries men and children. You can get a shoe of all sizes that you need all you need is to login online and there you go. They have small sizes.Wide and big sizes. They offer a very good payment system. Their refund policy is also fantastic and amazing. So next time you go to Moi Avenue you can go and have a pair. This is a Kenyan startup which offers shoe delivery service in Nairobi majorly. They sell both men shoes and women shoes. 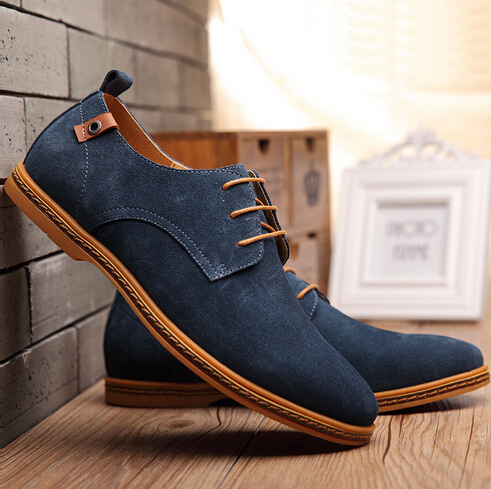 If you are looking for men leather shoes then this is a good place to do your shop. The other variety or option is that you can buy ladies sneakers and also buy men sneakers. Their delivery period is less than five days. Browse the collection of our highest sold products. You can get kids shoe here as well.